Why does a room feel right when you walk into it? What's the signiﬁcance of scale and proportion? Have we lost our "design" roots? 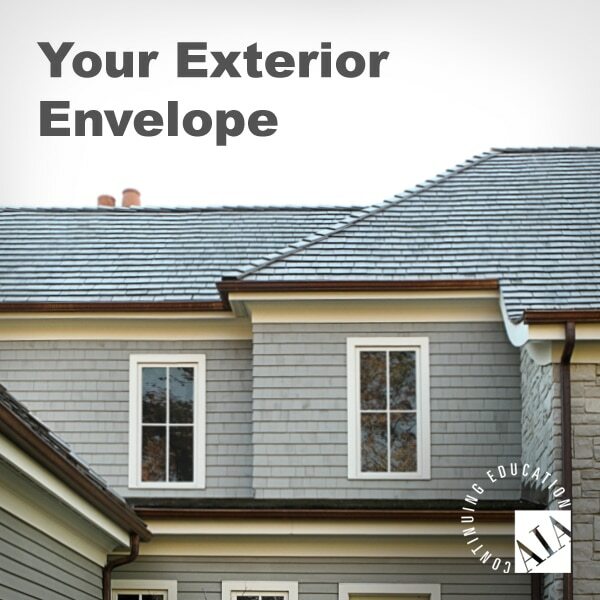 How do you increase the durability of your exterior envelope? What are considered today’s best installation practices? What are the differences between popular wood treatment methods? 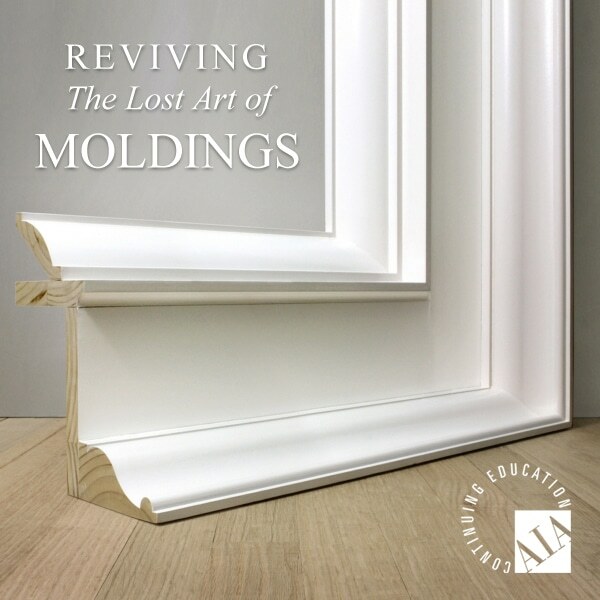 You can also learn more about "Reviving The Lost Art of Moldings" or "Your Exterior Envelope" courses and scheduling an appointment with your local rep, by calling 888.229.7900 or emailing us.